Studying nature’s engineering solutions can not only improve existing technologies but provide us with brand new ones. Research published by Cleveland, Ohio, engineers has revealed how a seal’s whiskers could teach us how to build bridge struts and oil wells that last longer underwater. “There’s a lot that we can learn if we just take a moment to look at nature,” said Aidan Rinehart, an author of the Cleveland University paper and a classically trained engineer. Rinehart is figuring out how seals manage to detect predators and prey with their whiskers while avoiding the difficulties that plague our underwater technology. When water flows around an irregular structure, it forms a zigzag wake that makes the structure rattle. These vibrations damage almost everything we put in the water, from the columns of wind turbines to the risers on oil rigs. British Petroleum estimates that countering the damage gobbles up 10% of their multi-billion-dollar budget for deep-sea projects. 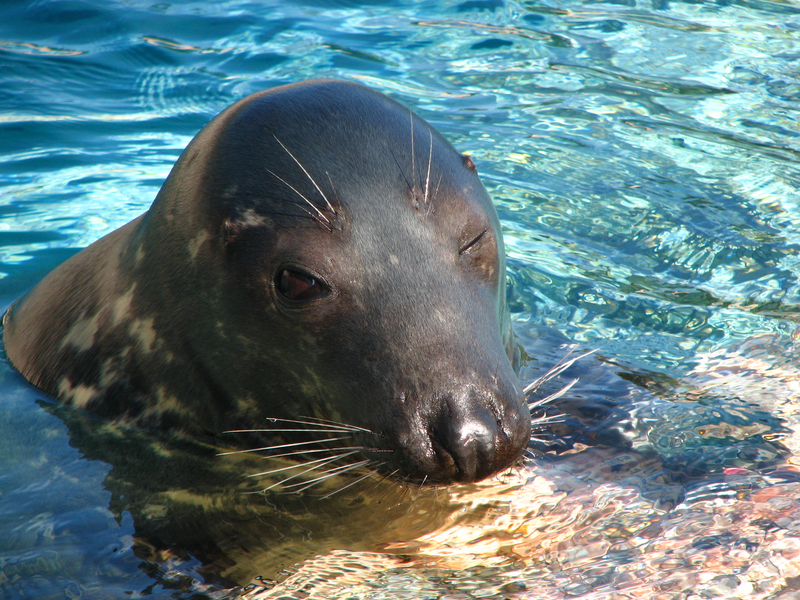 A seal’s underwater acrobatics should cause its whiskers to vibrate so intensely that outside disturbances would be undetectable, but they don’t. If we understood why, we might be able to build underwater structures that work better and last longer. Triantafyllou is one of the pioneers of biologically-inspired marine engineering, and Rinehart cites his work both in his recent paper and in conversation. Research by Triantafyllou, Rinehart, and many others supports the idea that undulations in seal whiskers are the key to their remarkable stability. Rinehart’s recent paper focuses on finding the exact parameters of the whisker, so they can be applied to human technologies. The result of millions of years of natural selection, a whisker’s proportions are precisely what several different groups of engineers had calculated to be ideal for reducing vibration. It seems evolution and human problem solving had the same solution.